Each year, nearly 20 million Canadians experience digestive problems, such as heartburn, acid reflux, diarrhea, constipation, and flatulence. Digestive disorders affect people of all ages, at any time in their lives. Although the symptoms are usually the result of a minor illness, they significantly diminish the quality of life of those who have them. 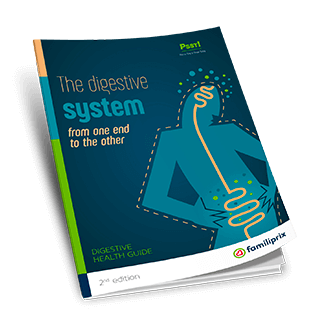 So, what does the digestive system do, and how does it work?